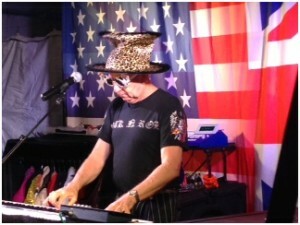 International musical comedy entertainer Jimmy Keys recently returned to the club for a one-night performance. 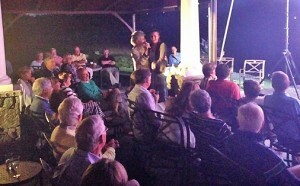 Jimmy held the audience spellbound from the beginning to end with his high energy variety show. Jimmy has been a pro since 1970 and has worked in well over a dozen countries worldwide entertaining thousands of people of many nationalities. He has opened for such stars as Willie Nelson, Tom Jones, Huey Lewis and Wynona Judd. Prior to the show members enjoyed a special Italian Summer Buffet prepared by Executive Chef Jim Mercer and his culinary team. 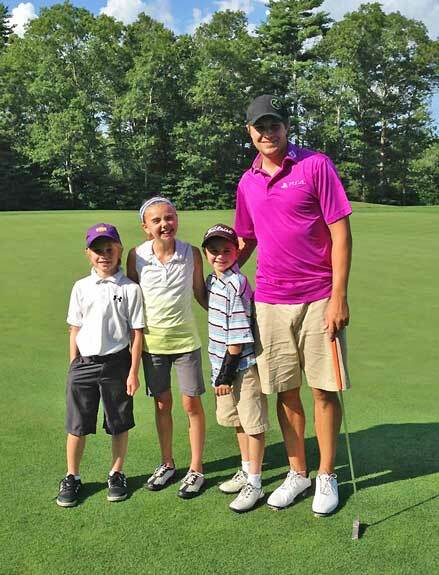 Yeomans Qualifies for PGA Professional National Championship! 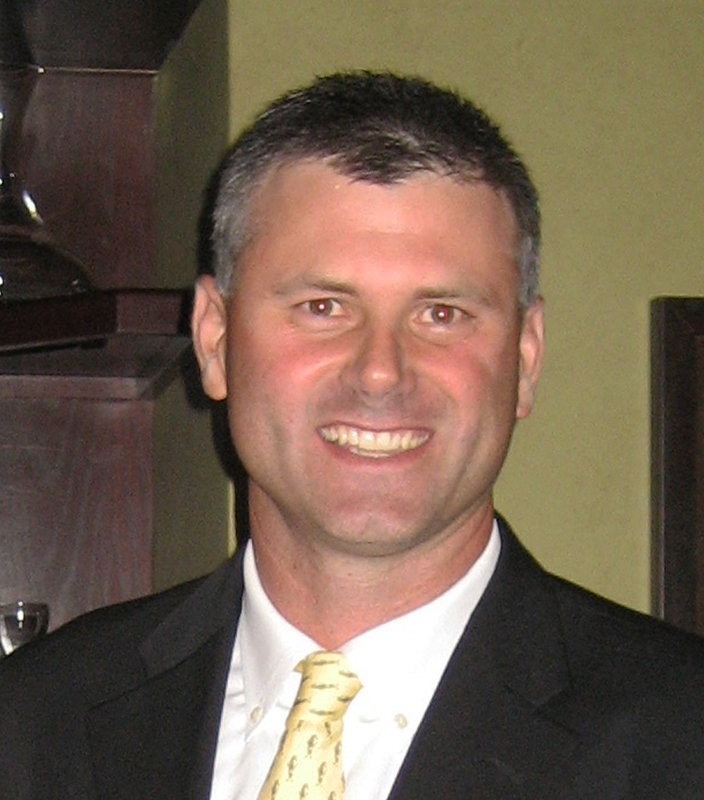 Head Golf Professional, Greg Yeomans shot a final round 2 under par 70 (the second lowest round of the day) in the 2014 NEPGA Championship held at The Golf Club of New England in Stratham New Hampshire to finish in a tie for 15th. His performance also tied him for the last of the 15 qualifying spots for the 2015 PGA Professional National Championship. Greg was victorious in a thrilling playoff on the second hole making a par on the treacherous par 3. Greg stayed alive after sinking a clutch 15’ par putt on the first playoff hole. Yeomans hit a precise 8 iron to a tiny island green and then calmly got up and down for a clutch par to secure the final spot. This will be Greg’s third appearance in the premiere championship for PGA Club Professionals. 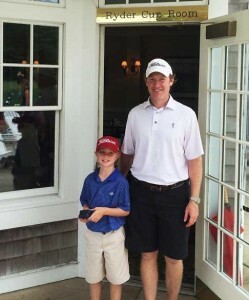 The event will be held June 28 – July 1, 2015 at the Philadelphia Cricket Club in Philadelphia, PA.
Johnny Hiller won the boys 7-9 age group this past week at the Drive, Chip and Putt (DCP) sub regional at Pinehills Golf Club to advance to the Regional Finals later this month. Johnny was one of 158 qualifiers out of thousands to earn a trip to Pinehills by virtue of local qualifying. The Regional Final is August 27 at Bethpage Green in Farmingdale, NY. The winner at Bethpage is headed to Augusta National for the National Finals played the Sunday before the Masters Tournament. European Tour Professional, Peter Uihlein was home in Mattapoisett for a few weeks rehabbing from a mid season injury and appears to be finding his form as he broke the Bay Club course record firing a 63 on Friday, August 8. Playing along with members Mike Hiller and John Lees and Head Professional, Greg Yeomans this friendly game seemed to bring out the best in everyone. Peter birdied four in a row on holes 3 – 6 and with one bogey on the front turned at 32. Throw in birdies on 11 and 13 and Peter was now 5 under with 4 to play. Heading home into the strong afternoon southwest wind, Peter birdied 15, 16 and then rolled in a 6 footer on 18 to cap off his 63. Almost seven years to the day (August 5, 2007) Greg fired the previous course record of 65. And guess who was in his group that day, that’s right Peter. What goes around comes around. Great playing Peter and good luck on the home stretch of the season. Click here to view the old and new course record.